We had some very special friends visit our Elders today, including this bright, beautiful Uromastyx Lizard. It is quite the sight to see our patients discover new things! To see them unravel something interesting, and better yet, being able to afford them the chance touch the “something new” and sense it. Sure there were a few Elders that weren’t too keen on touching this cute fella (or the snake) but they were plum overjoyed when they got to pet a cute little hedgehog named Frodo. With each of the animals, whether they preferred to touch them or not, their brains were stimulated and their smiles grew. 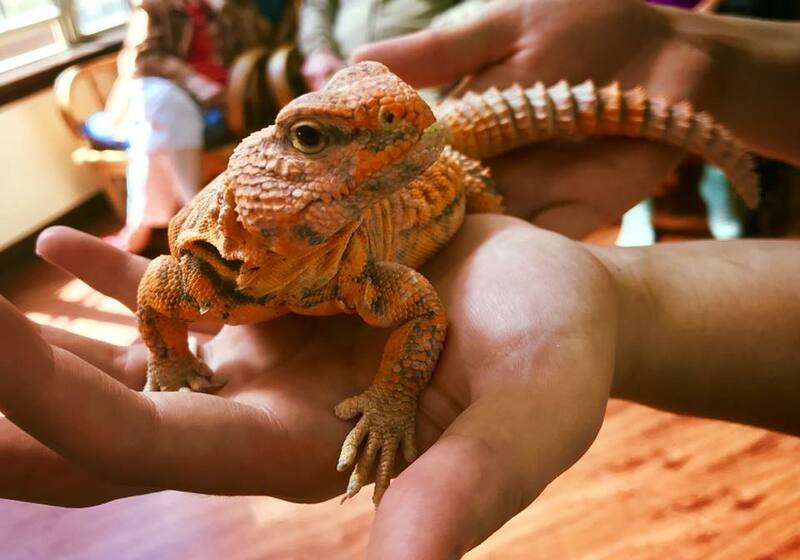 The Abilene “Zoo to You “ program is such a great activity because it engages them in a new learning experiences , it stimulates the senses, and it connects them to the Abilene community. Everyone, even those living with dementia need opportunities to open up their minds to new things and be offered activities that fosters a sense of exploration and discovery. 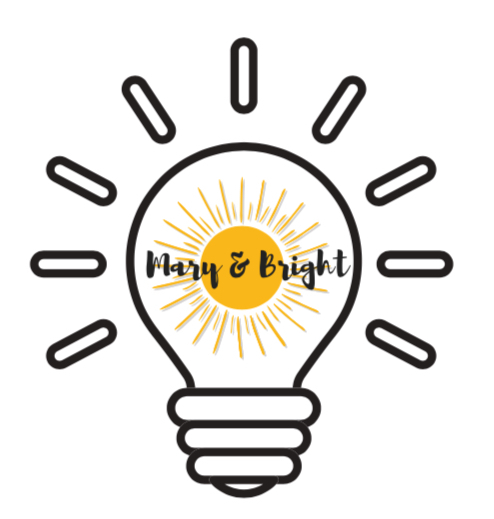 © Mary & Bright | Site design by Augusta Free Press LLC.